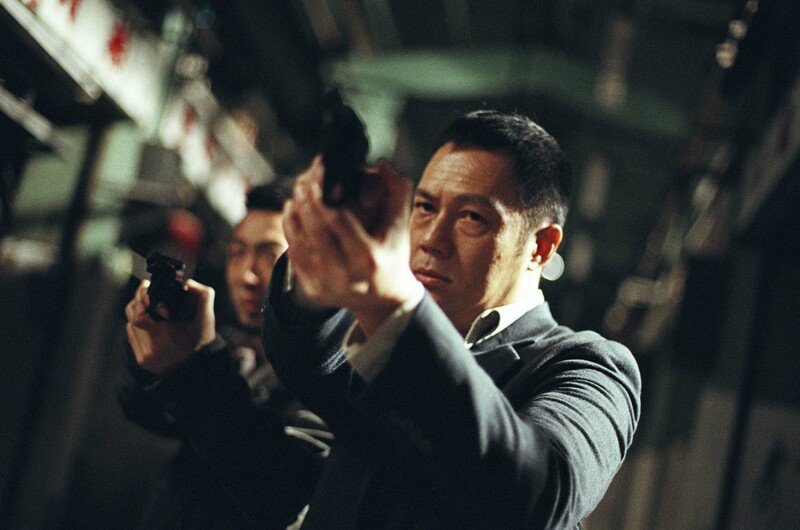 Starring Edison Chen and Sam Lee as a brutal hitman and sadistic cop respectively, the film revolves around PANG JR., a young killer from Cambodia who arrives in Hong Kong to assassinate the wife of a judge. After Pang finishes his job, he gets into a misunderstanding with his agent and is left stranded in the city's unfamiliar streets. At the same time, officer SAM and his team of detectives – LAM, KEO, CHEUNG, and WAI – arrive at the crime scene to investigate. Wai soon finds Pang with his intuition and starts pursuit, but is eliminated mercilessly. Thus, Pang and Sam become like two wild dogs attacking each other, with neither one wanting to stop until the other falls.